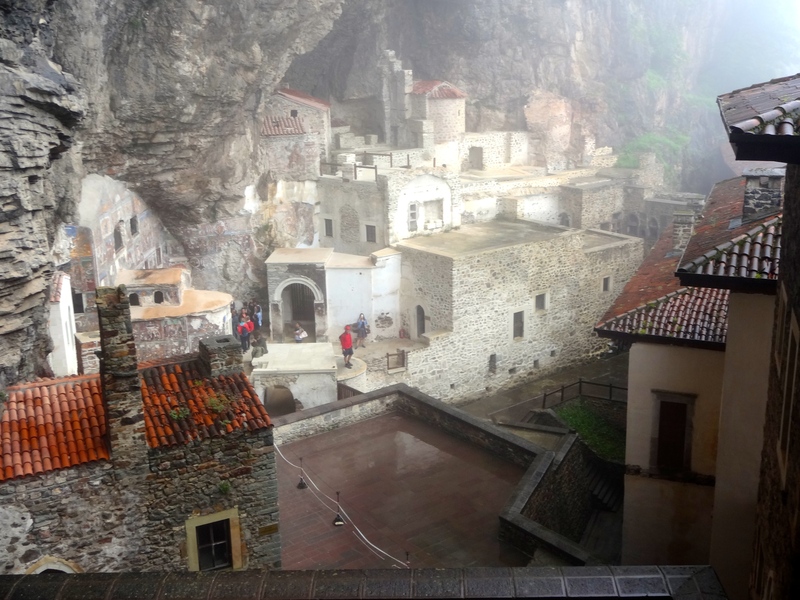 Sumela Monastery, founded in 386 AD! This fascinating monastery is nestled in a steep cliff at an altitude of about 4,000 feet. It is located in the Altındere National Park, and is surrounded by lush, green coastal mountains. Don’t miss it if you go to the Black Sea region of Turkey!